As I stated the other day, I don't like roller coasters. 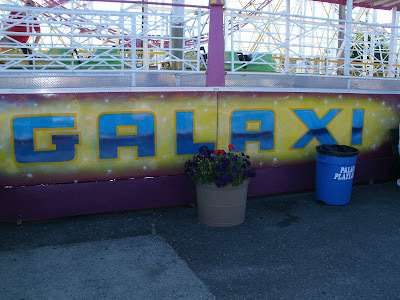 On a recent trip to Palace Playland in Old Orchard Beach, I rode the Galaxi Coaster. 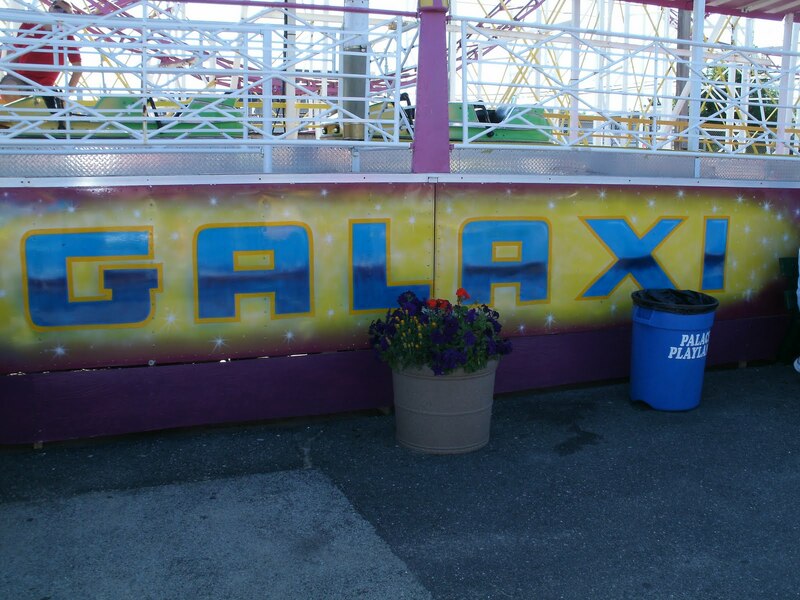 It's the last seaside roller coaster in New England. This is a video of me riding the coaster. It's shot from inside the car I am riding in. You can see how uncomfortable I am, but I did it for history!